Choose one of our Deluxe suites and indulge in a well–deserved vacation during your business or family trip. Enjoy a spacious one–bedroom suite with unique views towards the city. Stylishly furnished, Deluxe suites of the largest 4* spa hotel in Velingrad, Balneo Hotel Spa Club Bor, can provide a wonderful and unforgettable holiday for the whole family. Book now! 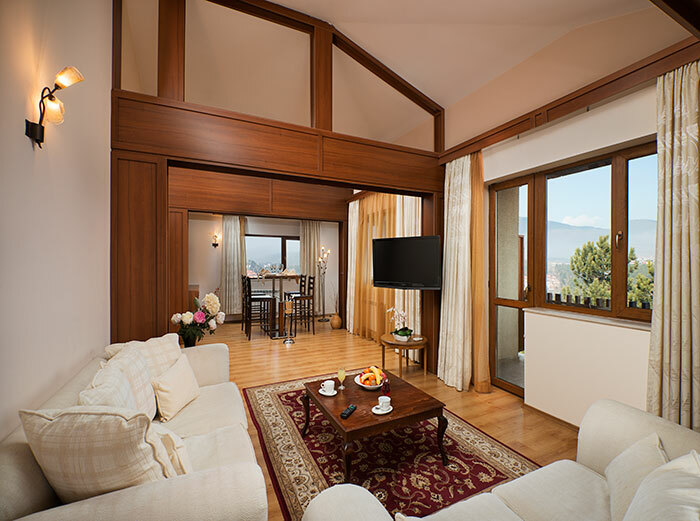 Give yourself an unforgettable holiday for the whole family in one of our boutique–style suites with a terrace and views to the forest or panoramic city views. Luxury, comfort and coziness! 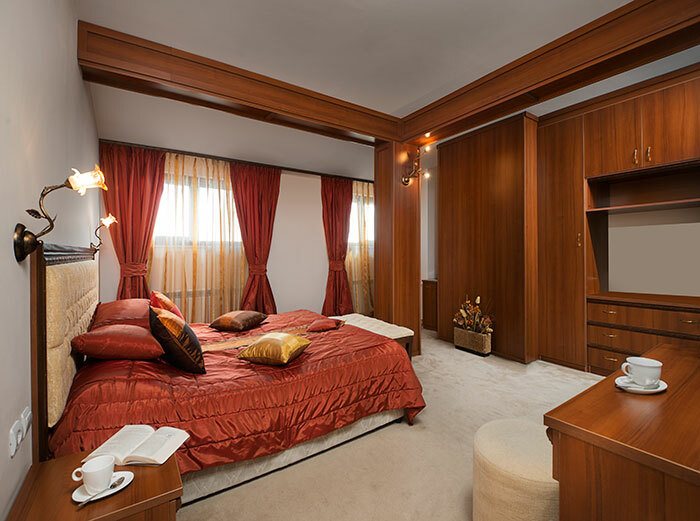 With attractive design and elegant furnishings, the suites of Hotel Spa Club Bor 4* Velingrad will make you feel at home. Provide yourself a complete holiday for you and your whole family! Choose the spaciousness and give yourself a well–deserved holiday in one of our studios with a unique view of the pine forest, attractive design and easy access to the restaurant and the spa centre. Escape from the everyday life and the noise of the big city! Immerse yourself in the comfort of our boutique double room with a view to the forest or panoramic city views. Take a break with warm service and curative mineral water! The bathrooms and toilets of each hotel room are always clean and disinfected, ready to welcome the guests of hotel Spa Club Bor 4 * Velingrad. 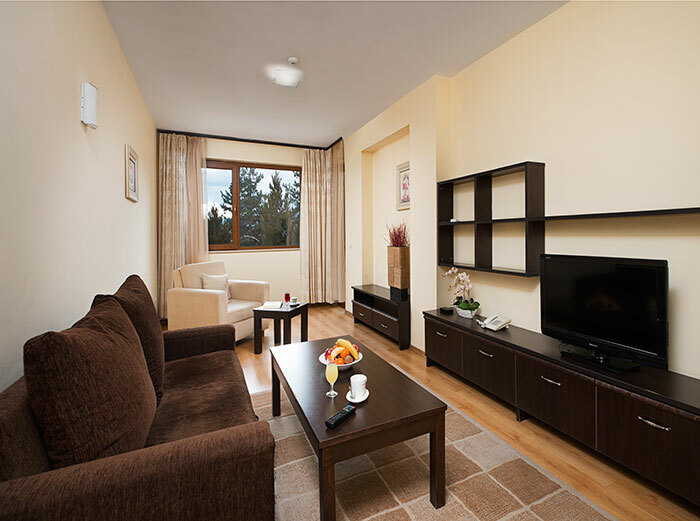 All hotel rooms are stylish and cozy furnished. Immerse yourself in the cozy restaurant Bor and enjoy the culinary delights prepared by our experienced chefs. If you have a special regime that you adhere to, we will prepare dishes tailored to your diet. 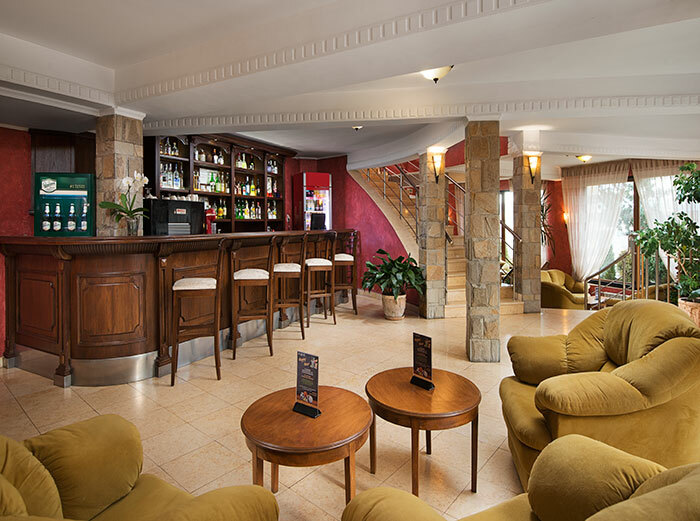 Situated on the top floor of hotel Spa Club Bor, Panorama Bar is the only place in Velingrad with a 360–degree panorama over the entire Velingrad and the surrounding hills of the Rhodope Mountains. At Panorama Bar guests of hotel Spa Club Bor 4 * can enjoy the unique 360–degree panoramic view over the whole of Velingrad with a glass of their favourite cocktail and tasting the delicious bites in the restaurant. Establishments in the Spa Club Bor 4* Velingrad hotel are always available freshly prepared dishes and drinks for every taste. Enjoy cosiness, tranquillity and culinary delights! Always freshly prepared specialties! The hotel’s restaurant is suitable for holidays, celebrations and special events. Upon request of our guests we offer musical–artistic programs and DJ. Get energized in our Fresh Bar after a hard workout, spa procedure or simply around the swimming pool. Located in the heart of the wellness area, the bar offers ready drinks, cocktails or ice cream. 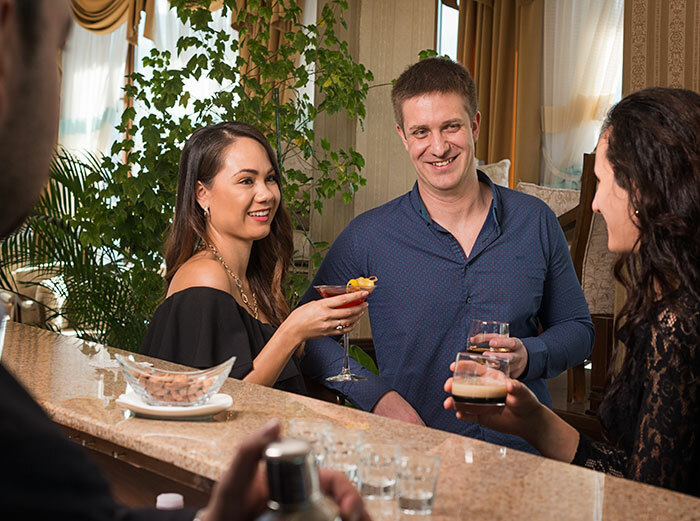 Lobby Bar and our cosy garden are your places to extend your morning coffee, afternoon whiskey or any of your favourite drinks. 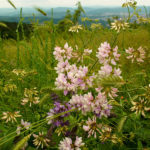 Or just relax in the pleasant breeze and mountain tranquillity. 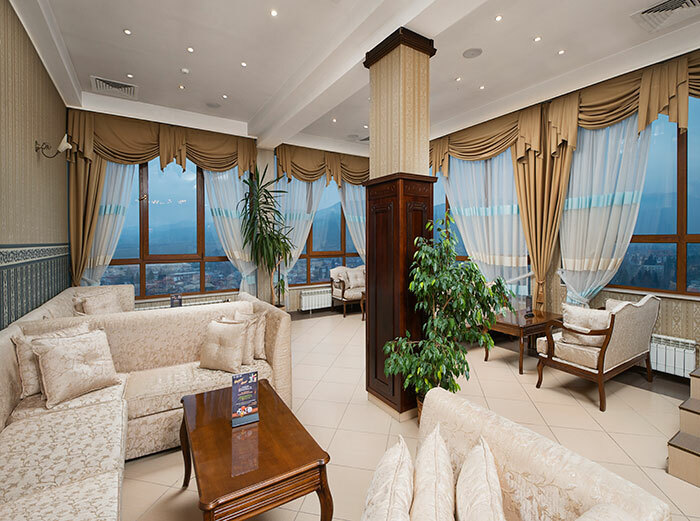 By entering the four-star horel Spa Club Bor, every guest of the hotel is welcomed by the friendly staff and can enjoy a cup of hot coffee in the lobby bar before check in. 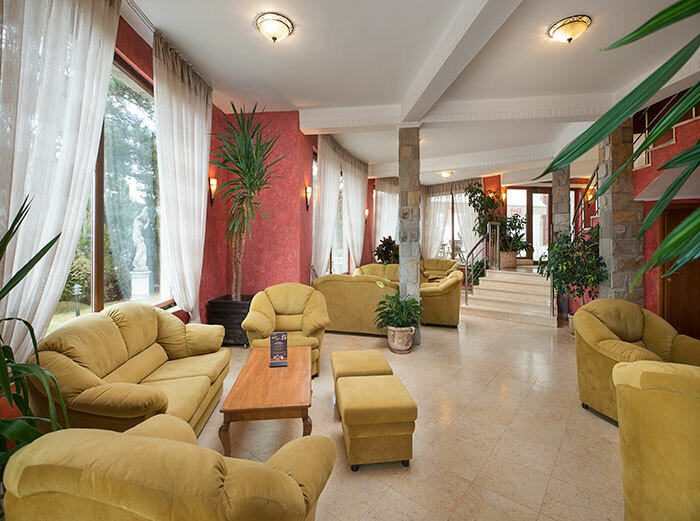 At hotel Spa Club Bor 4* Velingrad you can enjoy spa treatments, coziness and delicious food. Enjoy a cup of hot coffee or a choice of drinks while you are familiar with the latest press or enjoy a favourite book from our collection. Enjoy cosiness and tranquillity! 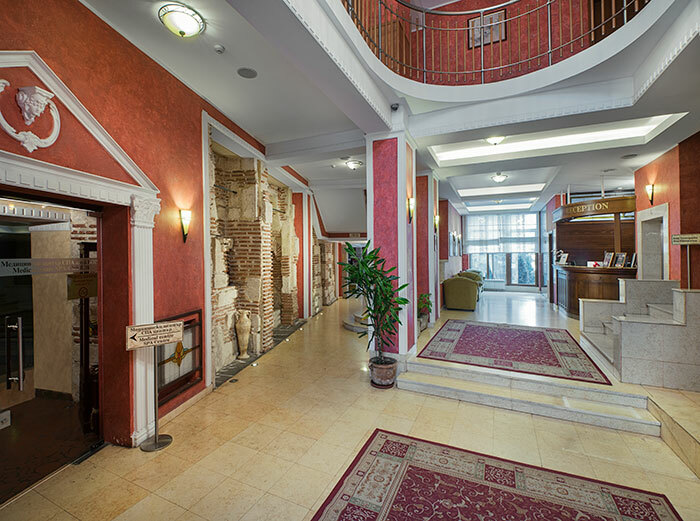 Welcome to hotel Spa Club Bor 4 * Velingrad! All swimming pools in the wellness area of the hotel are with mineral water. For the perfect SPA holiday of our guests, the hotel has indoor and outdoor swimming pool, children’s pool, jacuzzi, sauna, steam bath, relaxation area. SPA center of hotel Spa Club Bor 4 * Velingrad offers a wide choice of therapies for ladies and gentlemen. 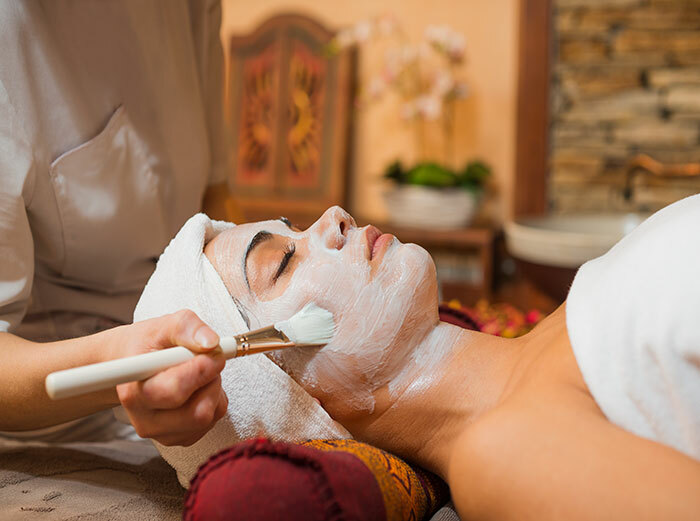 SPA area professionals offer a large number of massages, cosmetic and prophylactic procedures. 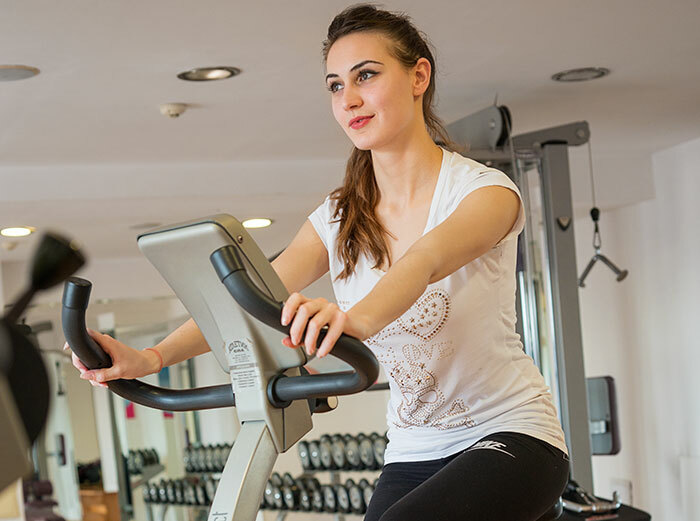 In addition to the modern spa center, hotel Spa Club Bor 4 * features a wellness area where hotel guests can indulge in complete rest and at the same time take care of the good body tone in the hotel's fitness center. In the hotel’s SPA area you can enjoy an eco herbal bath, a bath with aromatic salts, a bath with essential oils. Spend an unforgettable day with your loved one with a sensual vanity bath with aromas of Orient, Champagne and Fruits. 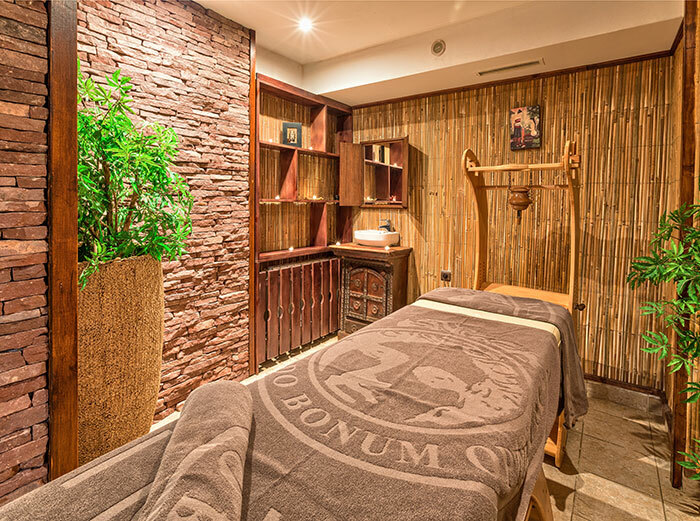 In the spa area of the hotel Spa Club Bor 4 * Velingrad you can stay in the hands of experienced cosmetics for a number of cleansing, hydrating and face-rejuvenating procedures. Enjoy relaxing and rejuvenating body treatments in the largest four–star hotel in Velingrad – Spa Club Bor 4 *. Ensure your ideal spa break for you and your whole family! We will be glad to be our guests! The professionals of the SPA area of hotel Spa Club Bor 4 * Velingrad offer a large number of massages to feel really toned. 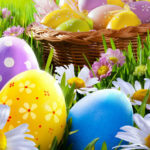 Enjoy aroma massage, relaxing honey massage, Chinese point system "TUI–NA", etc.! 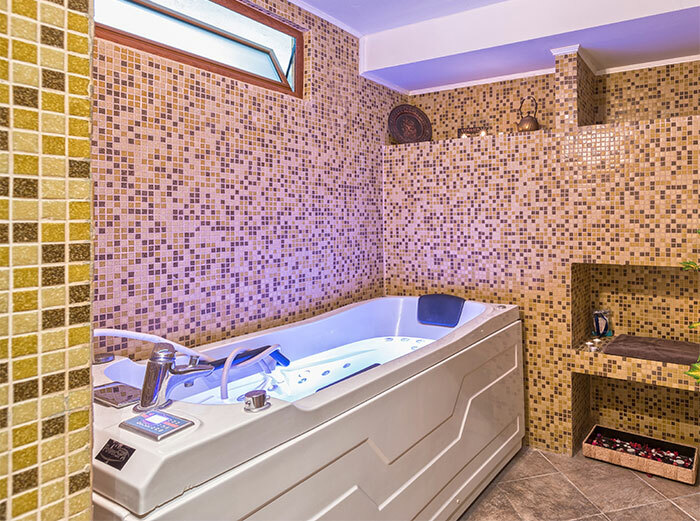 The hotel's spa area is equipped with the latest and most modern equipment. At the SPA centre you can enjoy relaxing baths, choose a full or partial massage or pamper yourself with body and face cosmetics therapies. 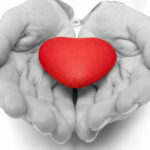 The treatment programs are prepared by healthcare professionals tailored to the needs of every guest of the hotel. 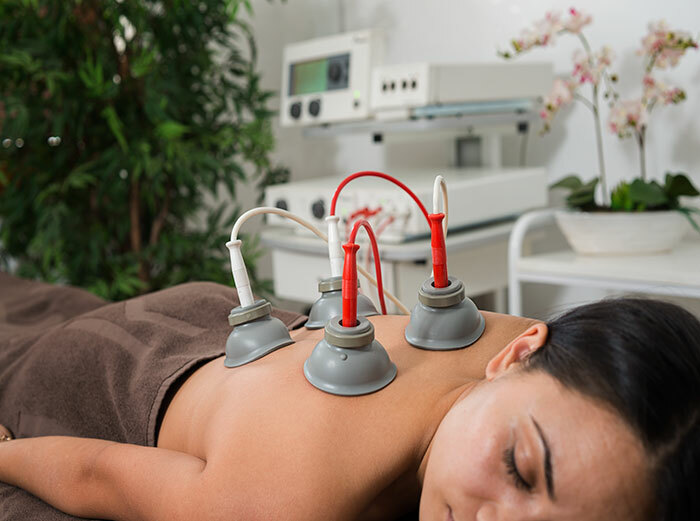 All healing programs are a combination of physiotherapy, kinesitherapy, water therapy, climatic treatment and proper nutrition. Hotel Spa Club Bor 4 * Velingrad is fully supplied with mineral water through its own water supply network. The hotel's mineral water has a radon in healing concentration. You will receive spa treatments and programs for healing purposes. 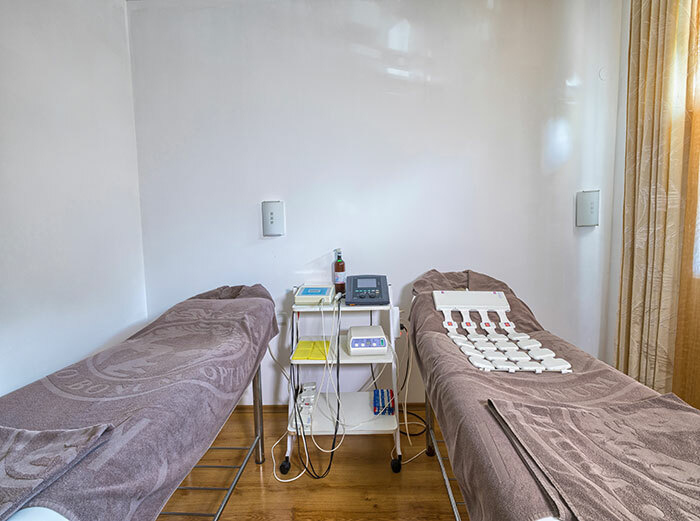 Hotel Spa Club Bor 4 * Velingrad has a medical area where guests can rely on highly qualified healthcare professionals to prepare individual rehabilitation and recovery programs for them. 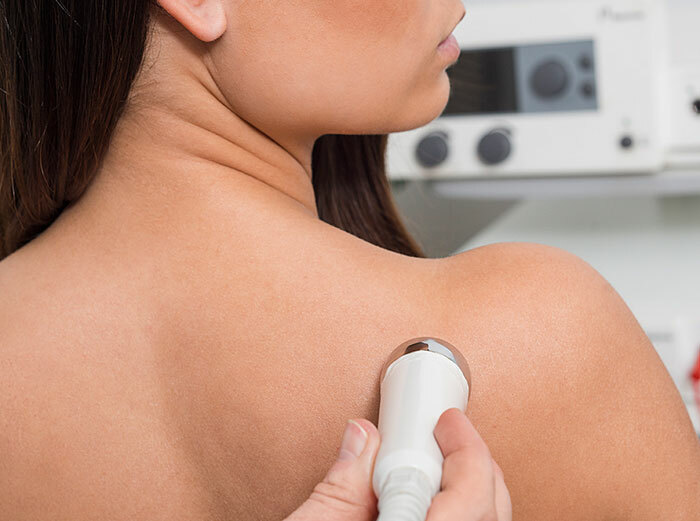 The tradition and experience that the Medical Center has in the field of physical therapy and kinesitherapy, make it one of the leading centres in the field of physical medicine and rehabilitation. 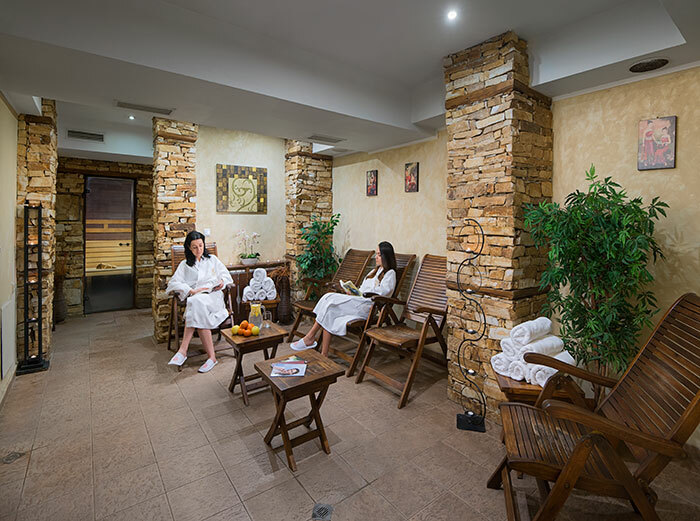 Hotel Spa Club Bor 4 * Velingrad has a Medical Center, equipped according to the Law for the medical institutions, where specialists from different areas of healthcare are employed. 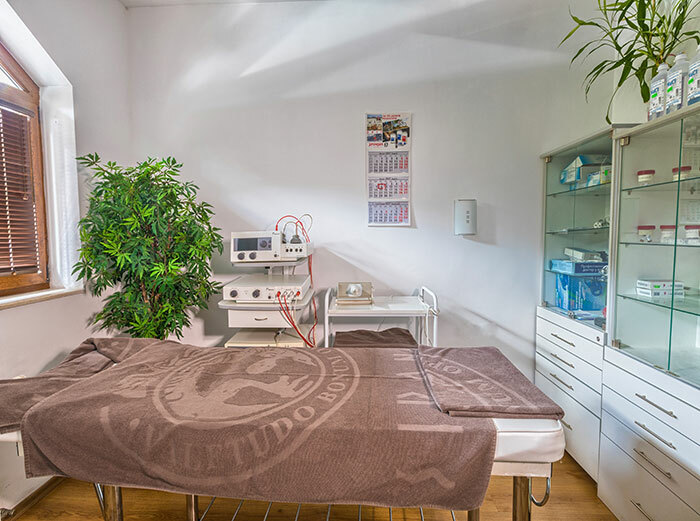 Every guest of the hotel can take advantage of the medical strands on which the hotel's medical center operates. Ensure good physical health, recover from accumulated fatigue and exhaustion through medical programs! 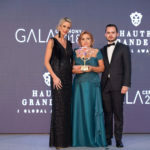 The biggest four-star spa hotel in Velingrad. Fully fueled with mineral water, the Spa Club Bor 4 * offers a unique 360-degree panorama over Velingrad and the Rhodopes. 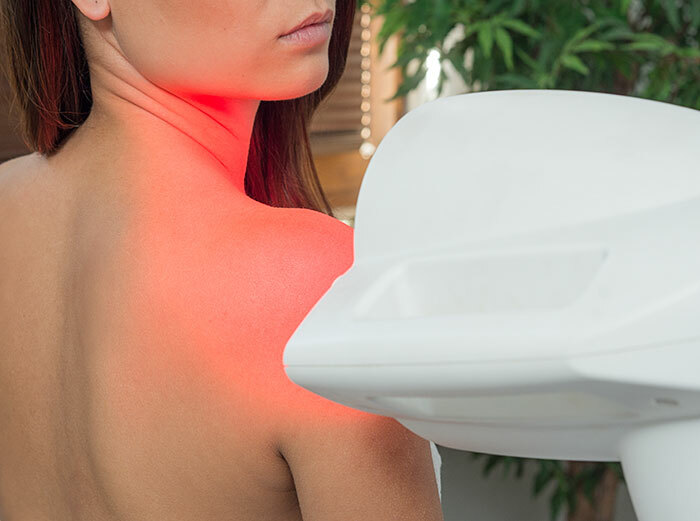 We offer international standards of service, unique healing mineral water and individual treatment for each guest.